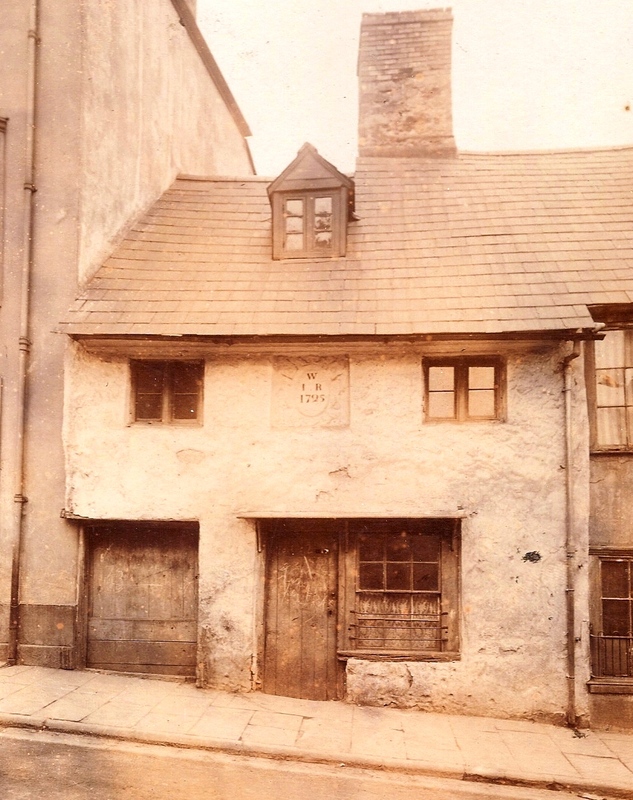 What is Pontypool Townscape Heritage Initiative (THI)? The Townscape Heritage Initiative (THI) is the Heritage Lottery Fund’s (HLF) grant giving programme for the repair and regeneration of the historic built environment within towns and cities. The grants are given to Conservation Areas which display particular social and economic needs. The THI scheme grew out of the HLF’s desire to deliver sustainable conservation in historic urban areas by raising the standard of repair and is also seen as a way of bringing new uses and new life into areas which have lost their traditional economic base. Improve approaches to conservation management and maintenance. Who Can Apply for a THI Grant? Property owners and leaseholders with 10 or more years left on their lease within the Pontypool THI area can apply for a THI grant. What Is The THI Grant Intervention Rate? Grants are awarded at 50% – 90% of eligible costs. What Will The THI Grant Fund? Grants of up to 70% can be grant funded for the conservation repair of historic buildings e.g. roofs, chimney stacks, rainwater goods etc., but not for routine maintenance. Grants can be awarded up to 90% for the re-instatement of heritage details. The THI grant will also contribute to bringing vacant floor space back into use, including vacant space within partly used historic buildings, such as unused upper floors above shops or offices with a 50% grant rate. The THI grant will also contribute to professional fees – architects/surveyors etc. Other costs which may be considered as part of a THI grant include: general structural repairs; timber repairs; joinery; dry rot; damp proofing; roofing; chimney stacks; lead work; rainwater goods; stone work; architectural features; shop fronts; paint etc. Download the teachers guide for assistance an all activities and exercises in the THI area. The White Hart Hotel – The White Hart Hotel is a significant building which had been redundant for a number of years. The project has returned this key property back into good use with the regenerated building encompassing a restaurant and bar, and en suite B&B accommodation, which will be a considerable asset to Pontypool, with a number of full and part time jobs being created. The work included external repairs and renewals, internal refurbishment to create B&B accommodation to the first floor areas and restaurant with bar to the ground floor. The Gateway Credit Union – The Gateway Credit Union occupies a prominent position in Commercial Street opposite Market Street and is the savings and loans co-op for everyone who lives or works in Torfaen or Monmouthshire. 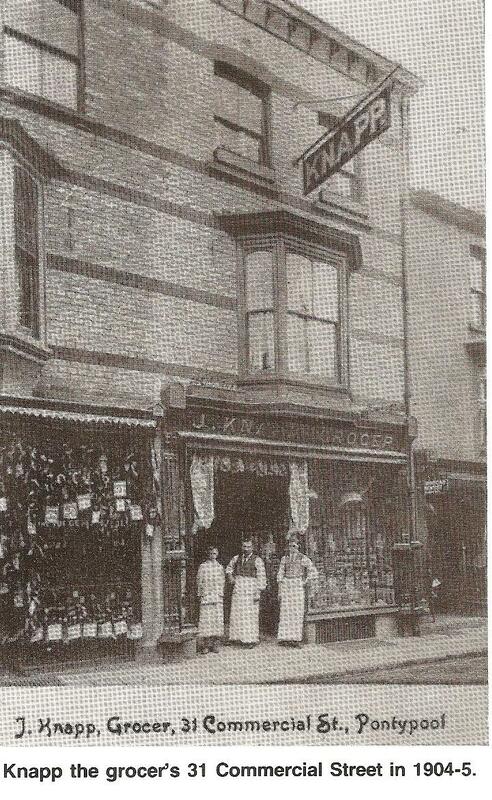 The project saw the reinstatement of a traditional 1930s shop front. The property was originally built in the 19th Century but severely damaged by fire in the late 1920s. It was partially rebuilt, including the façade, in 1930. The work also saw the reinstatement of a hanging sign and an awning in order to limit solar glare. No 9 Crane Street – No.9 Crane Street is a notable property positioned adjacent to Crane Street Baptist Church in the centre of Crane Street, and had been vacant for some time. The project has returned this important building back into good use. The regenerated building will encompass a hair salon on the ground floor, creating a number of jobs, and residential accommodation on the first floor. The work includes external repairs and renewals – a new shop front; new windows and doors; replacement roof covering; rebuilding of chimney stack; structural repairs to gable wall; replacement rainwater goods; fasciae and the like. The Globe Hotel – The former Globe Hotel, a substantial three bay, three storey property situated on Crane Street, which had been redundant for over two years. The project has returned this key building back into good use. The regenerated building encompasses a ground floor retail unit; a ground floor office space; a first floor office space; 2 first floor residential flats; and a second floor residential flat. The work included external repairs and renewals and internal refurbishment to convert the space from a redundant public house into retail/office and residential space. Upon completion a number of full and part time jobs have been created. reFrame: On March 14th 2013 a week long exhibition of art projects took place as part of the Pontypool THI. The art works were displayed in and on various buildings within the THI area. A group of 43 second year photography students from Newport University were commissioned to create art work to decorate hoardings on buildings in Pontypool Town Centre and to complement the exhibition a colour supplement was published and distributed with the Pontypool Free Press. The brief given to the students was that the art hoardings created would depict historical images of Pontypool which could be attached to scaffolding during the repair of the buildings. As part of the project the students engaged with local residents and community members to ask what Pontypool means to them and to enable them to express their memories and aspirations for the town. The students spent time researching their artworks and then pitched them to a panel of judges who then decided which works to take forward to be used in the project and exhibited around the town. Pontypool THI have joined with Bridgend, Merthyr Tydfil and Aberdare THI projects in the South East Wales area to pool resources and to run training projects for local firms who could benefit from the scheme. Some of the courses so far run by the group have included heritage construction skills, lead work, lime rendering and a day for architects and surveyors at Beechwood House in Newport. By combining resources the opportunities for training are increased and businesses from a wider geographical area can become involved. This page for educational purposes only, if you are interested in applying for a grant, please visit www.torfaen.gov.uk/heritage for more information.